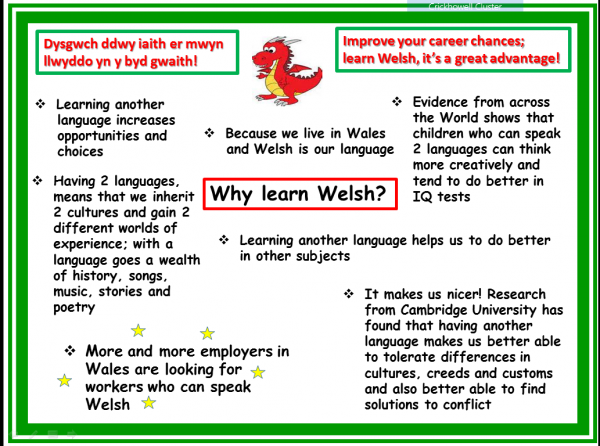 Posted in News	| Comments Off on Why Learn Welsh? We raised over £1,000 for Sports Relief!! !